SlimClip Case performs best when clipped onto the side waistband or the back waistband when working out or running. If you clip SlimClip Case on the front of your waistband where your thigh pushes up against the bottom of the case when your thigh bends at your groin, it can then push the case up and off the waistband. 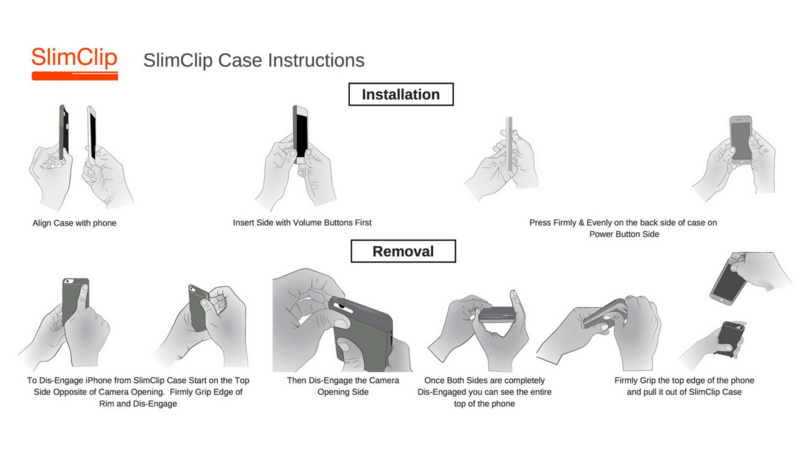 You should clip SlimClip Case all the way down in the clipping onto the waistband.